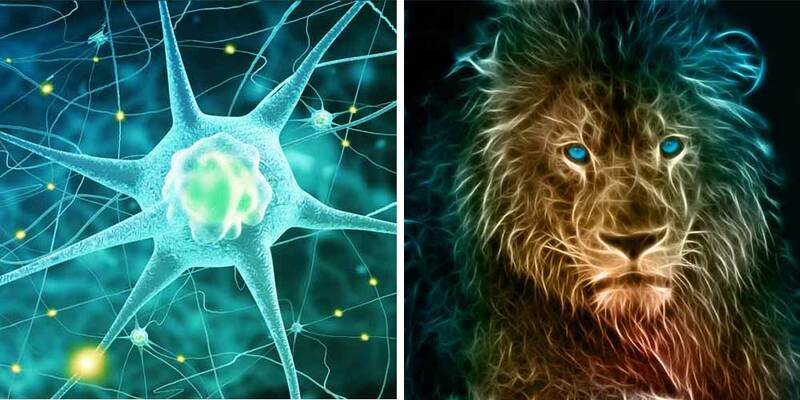 Do non-human animals have consciousness? Griffin’s book explores the persistently vexed question of whether or not non-human animals possess consciousness. His review of animal behaviour that might shed light on this question is very extensive. Indeed, it is worth reading in its own right as a primer on ethology. Of course it is not as yet possible to say if such animals do or do not possess consciousness. But Griffin clearly believes that many, if not most, do. The phrase, ‘conscious thinking’, appears a lot. The book might have benefitted from an analysis of this phrase given the importance placed upon it.